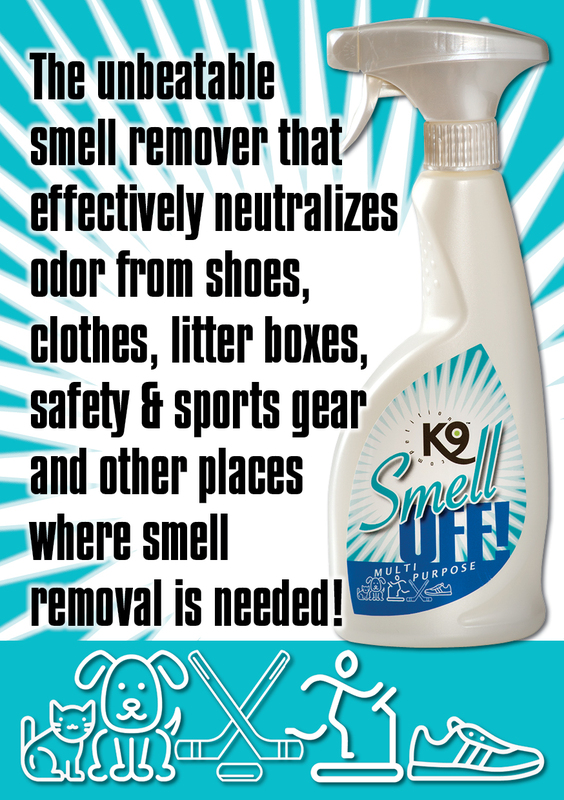 Odor eliminating cleaning spray that quickly and effectively neutralizes and absorbs undesired smells from dog beds, blankets, litter boxes, kennel rooms, carpets, sofas, shoes, sport ware and other unpleasant odors causedby animals or people. How to: Spray rich on the spot where odors arose and leave. Repeat the treatment if necessary and wipe off with dry cloth.